Technical requirements: Java and Flash. Must be viewed in IE11. Accessibility info: University of Colorado Boulder accessibility page. Instructional materials: instructor and lab manuals available online from PhET Websites. 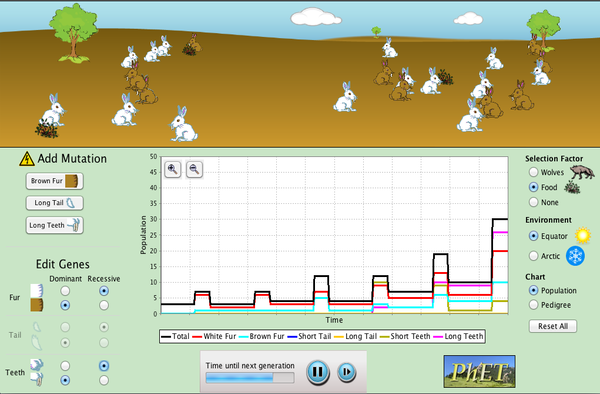 Description: All of PhET simulations are extensively tested and evaluated.